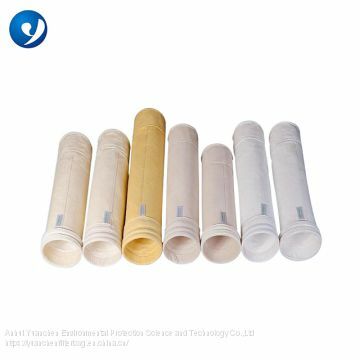 With more than 20 years experience and specialized in filter fabrics and filterbags ,Anhui Yuan Chen filteris developing air filtration with professional teams.Now, Yuan Chen has output of near US$40 million annually, prepared for the listing of stock market. 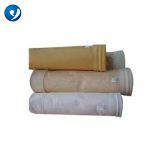 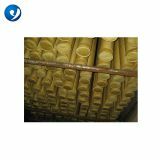 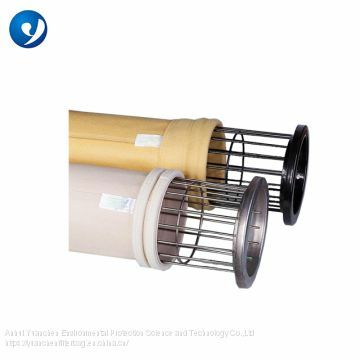 We specialize inlow and high temperature dust filter fabrics like PPS, composition of PPS and PTFE, NOMEX,Fiberglass, PET, Acrylic etc. 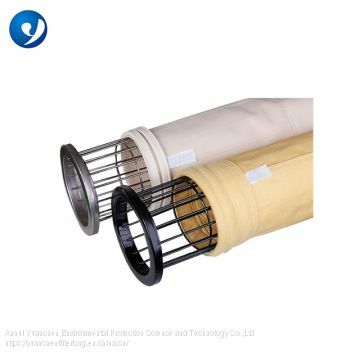 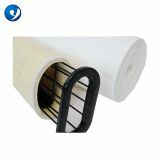 Our filter fabric can guarantee the ultra clean,emission( under 10mg).We also have our own laboritory-CNAS,all products will be tested before delivey. 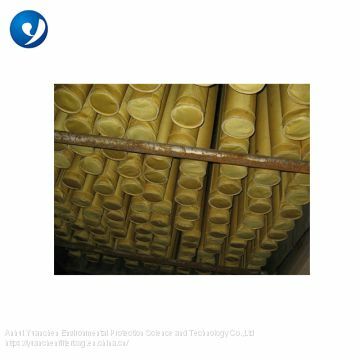 The production of fiter fiber is:fiber requisition,feeding fiber,carding,lapping,rewinding,Calendering,Singed,Heat-set,PTFE Macreate,PTFE membrane.